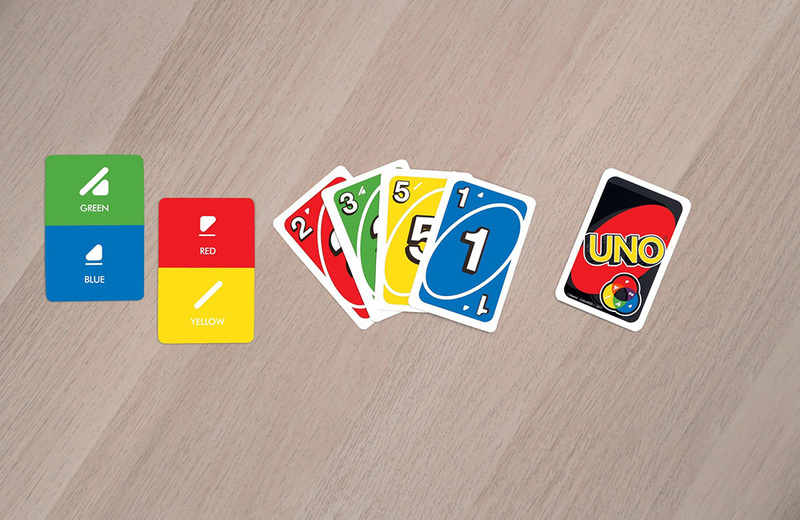 After 46 years, Mattel redesigned UNO for color-blind people. There are a lot of versions of Monopoly out in the world. Here are 10 you may want to pick up. News flash! Mario of Super Mario Bros. isn’t a plumber anymore. Clearly, he didn’t pay his trade membership fee. Nessie on the Net: keep a look-out for the Loch Ness Monster on this live stream. Atari recently announced a ‘Retro’ Handheld with 50 classic games. Patrick Ponce set a new Rubik’s Cube record: 4.69 seconds. There are a greater number of people still using VCRs than there are using turntables. Netflix, Hulu, and Amazon Video have a great selection of classic cartoons available.